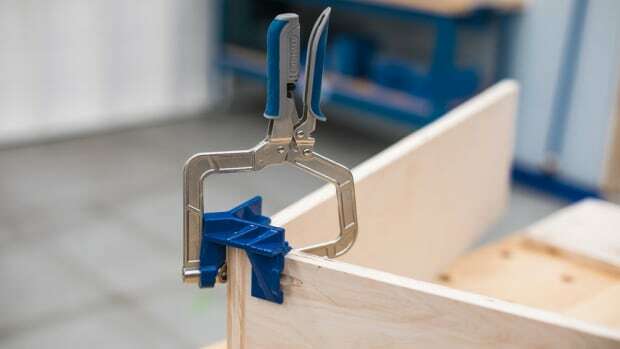 Kreg Tool Co. announced the launch of Automaxx Clamps, which use new technology to adjust the clamp automatically to match the thickness of the material being clamped. 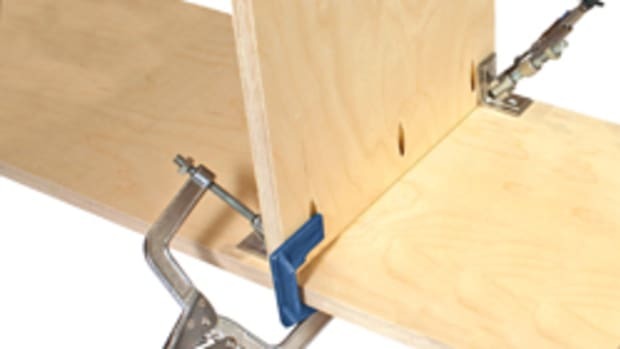 Instead of having to adjust the jaws using a knob usually found on the handle of locking clamps, the clamping pressure is initially set with a thumbscrew. 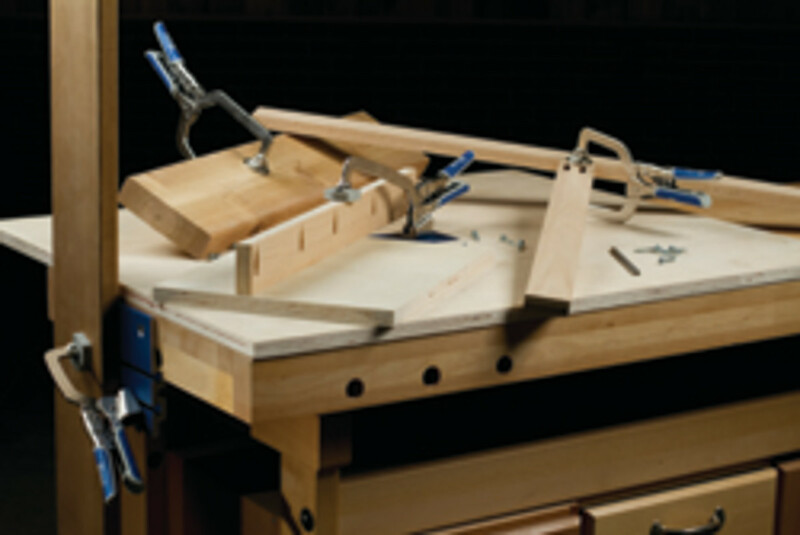 After that, Automaxx Clamps do the rest — locking the clamps closed easily and consistently every time and with every thickness. 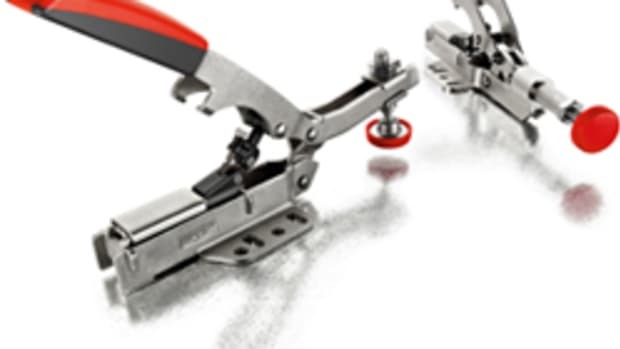 Automaxx Clamps are available in two styles and sizes. 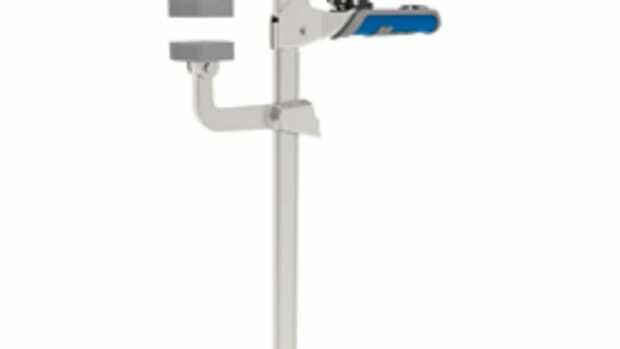 • Automaxx Face Clamp: Model KHC1410 offers a 3" reach and clamps materials up to 27?8" thick, while model KHC1420 has a 6" reach and clamps materials up to 41?4" thick. 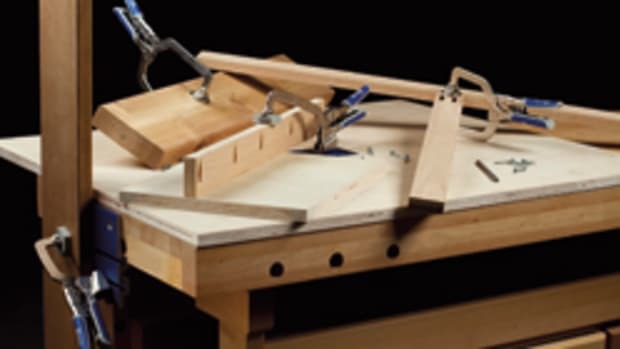 • Automaxx Bench Klamp: Model The KKS1120 offers a 3" reach and clamps materials up to 2-1?2" thick, while model KKS1140 has a 6" reach and clamps materials up to 4-1?4" thick. 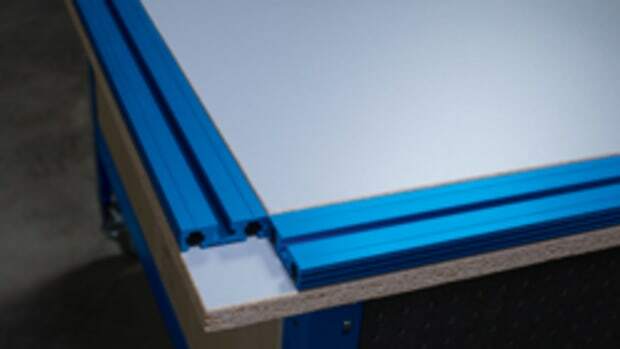 Kreg also offers the KKS1110 Automaxx Bench Klamp System that combines a 3" Automaxx Bench Klamp with a Kreg Klamp Plate that can be mounted into a bench top to create a 360-degree clamping station. 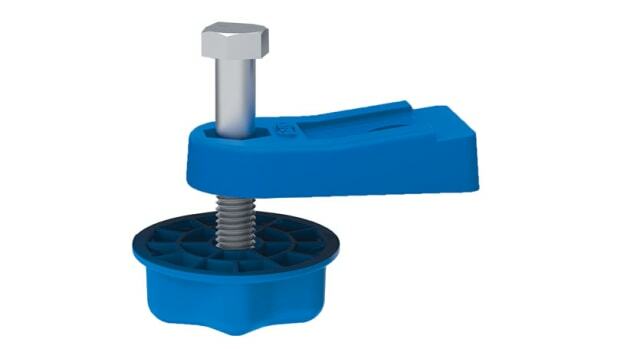 Kreg Automaxx Clamps will be available starting June 15. 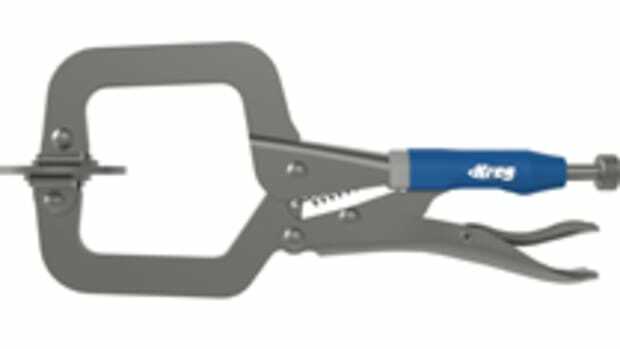 Prices start at $29.99.